Performance Enhancements – Phantom Motor Cars Ltd. 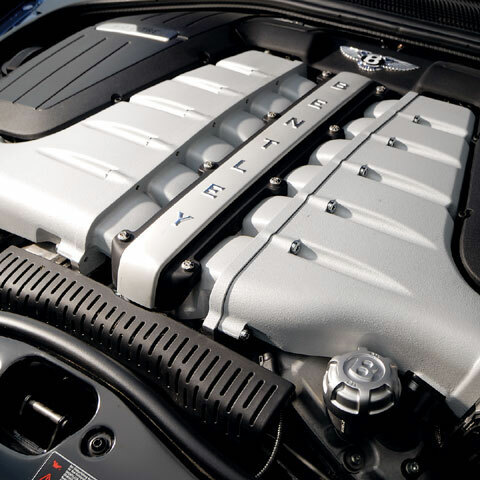 The Bentley Continental GT, GTC, Speed and SuperSports and Flying Spur are straight forward to re-map the Engine ECU to release more Power. Please do not expect a Power gain and fuel economy improvement as some may claim. More Power takes More fuel, however at normal driving speeds, there is no detriment to economy.